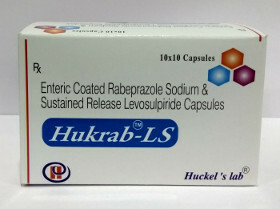 Best PCD Pharma Franchise Company in Chandigarh - The Huckels Lab is Chandigarh based pharma company with the wide spectrum of products ranging from the advanced antibiotics, a range of health care products: Tablets, Capsules, Injectables, Syrups, Protein Powder, Ointments and other Pharma Products. We are looking for young and dynamic people to join us as business associates and to be part of this growing company. Huckels Lab continues to maintain a leadership position in the domestic contract manufacturing sphere for the pharmaceutical industry and has made significant inroads in its area of operation. 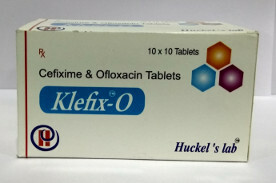 So if you are looking Best pharma franchise company then Innovexia life Sciences is the best option for you.